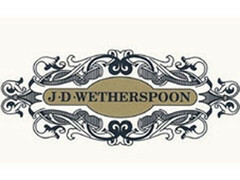 JD Wetherspoon is a pub operator renowned for competetive prices. It opened its first pub in 1979 and has a long-standing reputation as a budget-friendly drinking space. 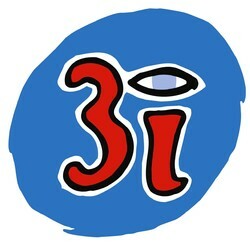 The company holds a recognisable brand and a major place in the UK and Ireland leisure sector. The group is one of the biggest high street pub chains, operating over 700 pubs under the Wetherspoons and Lloyds No.1 trademarks. Wetherspoons aims to maximise returns to shareholders through maintaining desirable profit margins through expansion and maintenance of existing property. Their expansion strategy consists of acquisition of freehold and leasehold buildings in suburban or urban locations, and obtaing the necessary permissions to convert them into Wetherspoon pubs. The ultimate goal is to increase like-for-like sales, profits and earnings per share in the long run. Weatherspoons seeks a return on capital in excess of the cost to re-invest in new pub developments for ensured growth, and marginally dividends and funds. Improvements to pubs are a normal practice to make sure sales and profit are maintained or improved. In the 26 weeks ended 25 January 2015, like-for-like sales increased by 4.5%, with total sales increasing by 9.0% to £744.4m (2014: £683.2m). Like-for-like bar sales increased by 1.5% (2014: 3.4%), food by 10.1% (2014: 10.5%) and fruit/slot machines by 1.1% (2014: decreased by 9.5%).